Break through plateaus with an updated twist on Pilates. 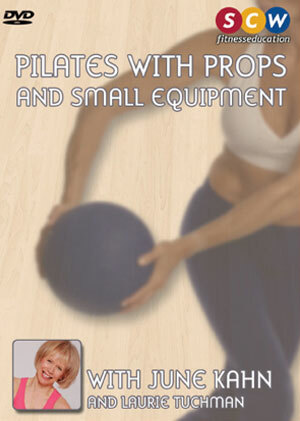 Incorporate a stability ball to enhance standard Mat and Pilates Reformer exercises. Learn fun and effective modifications and progressions for all demographics. 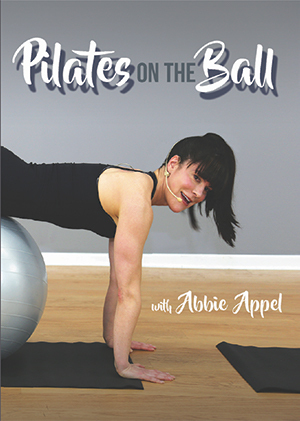 Challenge upper body, lower body and core with movements that will spice up your Pilates workout.